Globus Theatre was established in 2003 to provide a platform for theatre professionals from around the world. Our mission statement was to create partnerships with theatre companies and venues in various countries, and provide diverse and accessible theatre for communities within these areas. One of the company’s first tours took us to the Kawartha Lakes where we realized that there was no professional, producing theatre in operation and we felt there should be. We decided to create, produce & perform a summer season and establish if there was an audience demand. Our first season took place at the Academy Theatre, Lindsay in 2004. 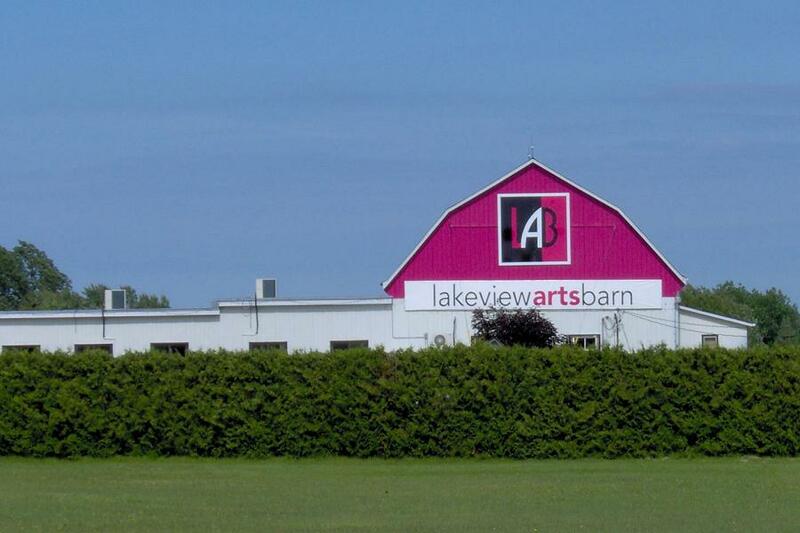 In 2006 we moved venues to a space that we designed specifically for the type of theatre we wanted to offer – the Lakeview Arts Barn. The 150 seat black-box theatre offers comfortable seating and an intimate experience that allows each audience member to feel truly immersed in the performance. For our artists too it is a positive space – one where the love of the process and the performance is nurtured - we call it the LAB because it is a place where things are created; discoveries made, experiments encouraged and, every so often, where truly remarkable things happen. Over the last decade we have made it our mission to provide innovative, entertaining & thought-provoking theatre for both the local residents of the Kawartha Lakes and visitors to the region. As members of ASTRO (The association of summer theatres ‘round Ontario) we are proud to continue the long-running tradition of Canadian summer theatre and strive to maintain its excellence for the next generation of theatregoers. GLOBUS THEATRE IS ON THE ARTS & HERITAGE TRAIL.